If one of your main goals for the beginning of this year is to create more space, the solution is self storage. Renting a self storage unit is an affordable way to make more room at home or the office. 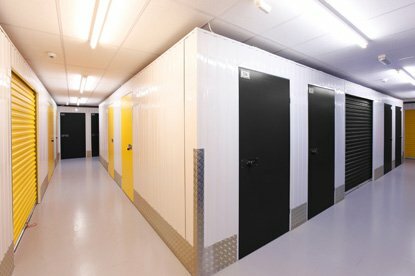 With self storage, you get regular access, which makes your unit an extension of your house or workplace. And even though Aussie is relatively new to the area, we’re already Bath’s most popular self storage providers.